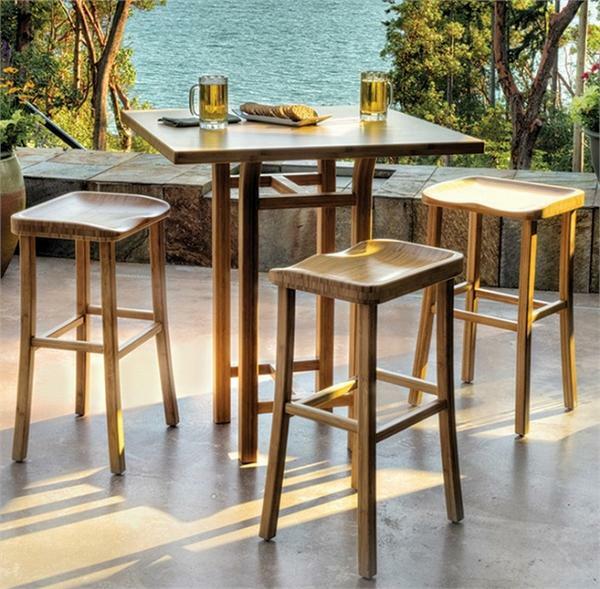 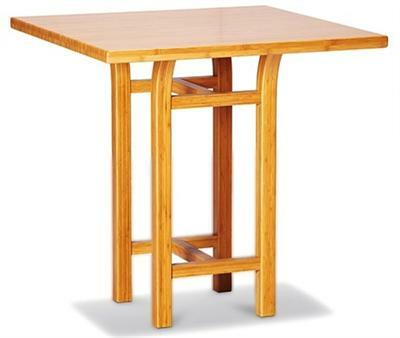 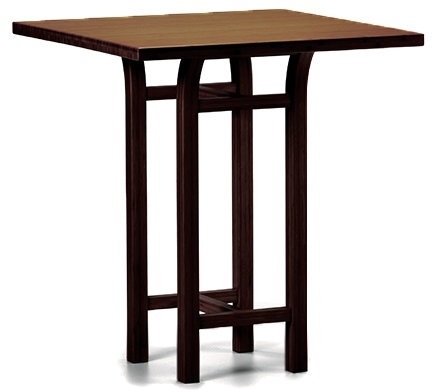 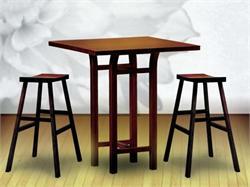 Tulip Counter Height Table by Greenington Bamboo Furniture, part of the Tulip Dining Collection of chairs, bar tables, pub tables, bar stools + counter stools. 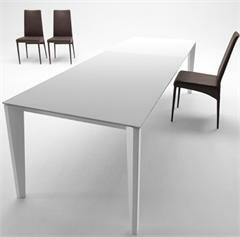 Mix and match dining room furniture components by Greenington, as they have the same finishes, to create the room of your dreams. 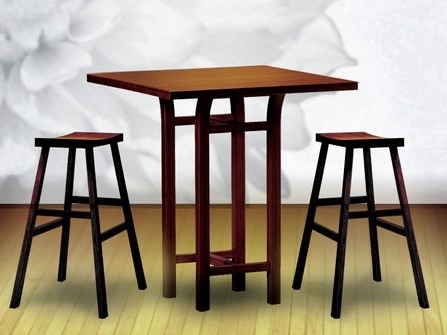 These stylish, elegant, and airy lines are inspired by vintage Mid Century Modern Furniture designs. 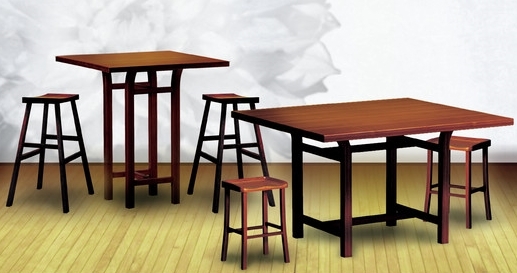 The Tulip Dining Collection includes: Tulip Dining Table, Tulip Bar Height Table, Tulip Barstools, Tulip Counter Height Tables, Tulip Counter Stools. 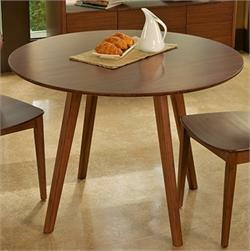 The Tulip Dining Collection is a simple way to promote sustainability in a lovely, classic and functional way. 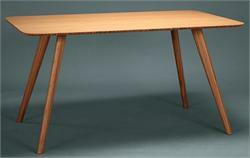 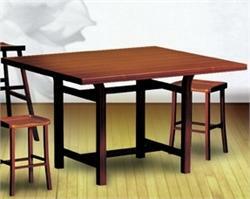 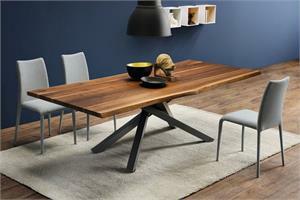 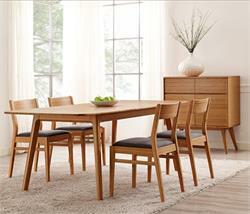 Greenington Furniture also makes the Hazel Dining Collection + Currant Dining Collection all on this site. 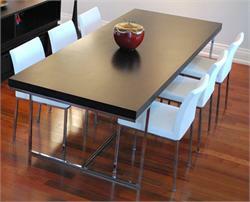 Mix and match pieces from other collections as they have the same finishes.